Don’t get me wrong. I use Bluetooth headphones on an almost daily basis. I love them. Getting rid of the headphone jack, however, was nothing more than Apple forcing their sheep to buy those AirPods, which the sheep did en masse. And of course the other phone manufacturers followed suit because of the potential for revenue above all else. Go ahead. Use your Bluetooth headphones. I do. 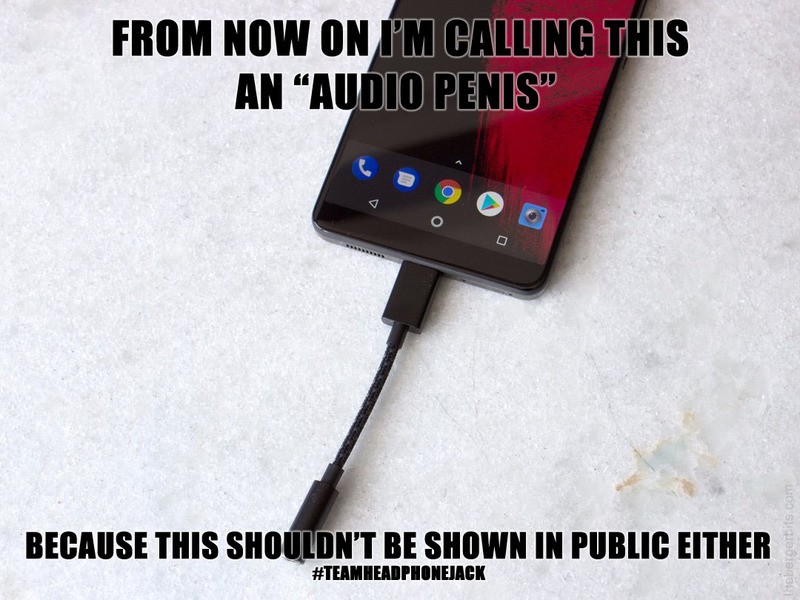 But the headphone jack was removed purely because of greed. It should be an option for others even if you don’t use it.